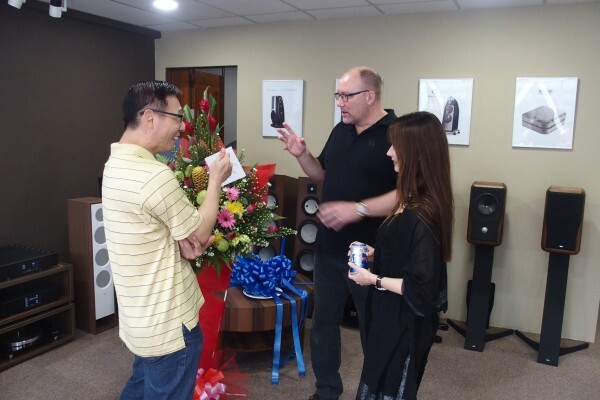 Hans Ole Vitus (centre) and his wife chatting with an audiophile at the launch of the Swedisn Statement Boutique. 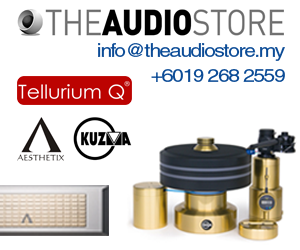 Founder of Vitus Audio, Hans Ole Vitus, and his wife graced the opening of the Swedish Statement Boutique at Jaya One in Petaling Jaya this afternoon. 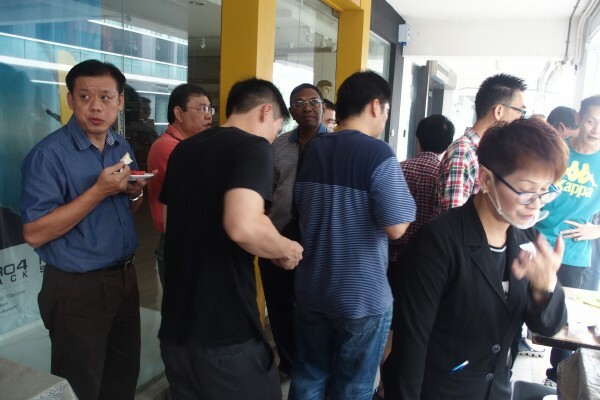 About 50 people, including some of the highest-end audiophiles (including one who has several Vitus components in his million-dollar system) in Malaysia, turned up at 1pm for a buffet lunch before venturing into the showroom to listen to the systems. 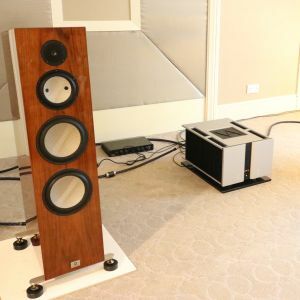 There are two listening rooms – the smaller room has Vitus components and a pair of Rockport speakers, DAC from MSB Technology and an Acoustic Signature turntable. 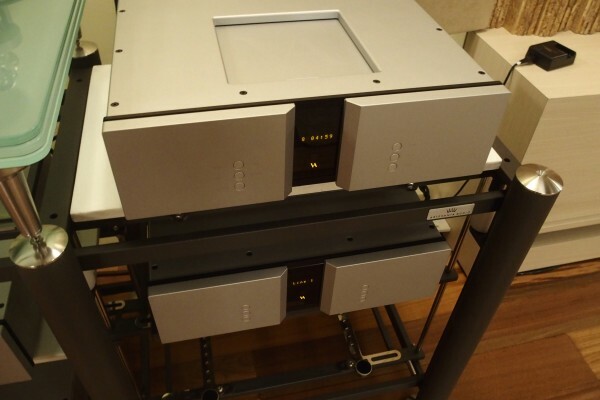 The larger room featured a pair of Chario Academy Serendipity speakers with Vitus Signature series SL-102 and SM-011 components. 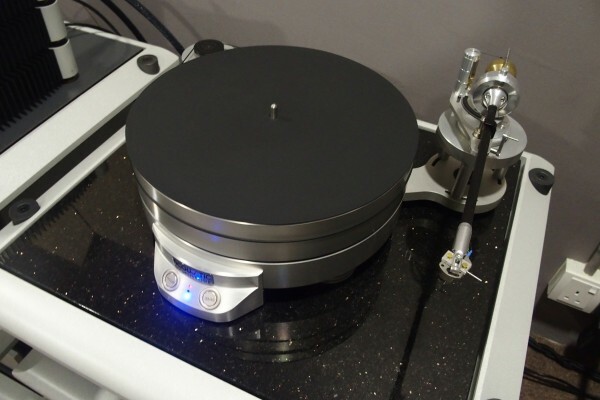 An Acoustic Signature turntable was on the rack, but it was not used for the demo sessions. 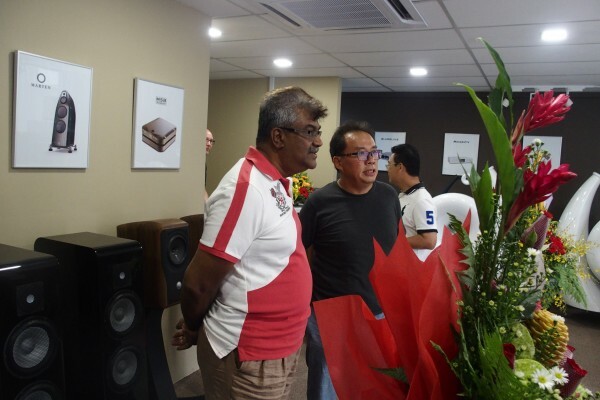 Later in the afternoon, the diehard group of top-end audiophiles just had to listen to the Vitus pre/power amps with The Horn speakers which had been on static display in the front part of the showroom. 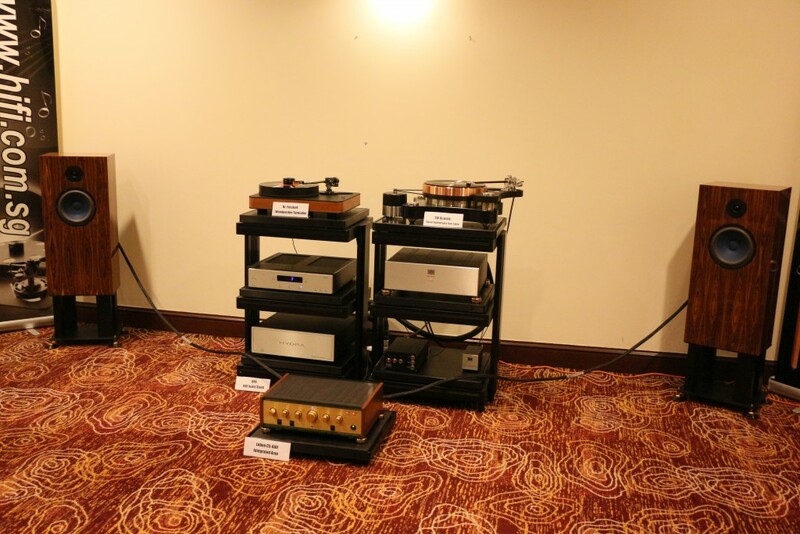 It took several strong audiophiles and two trolleys to move The Horn to the listening room. 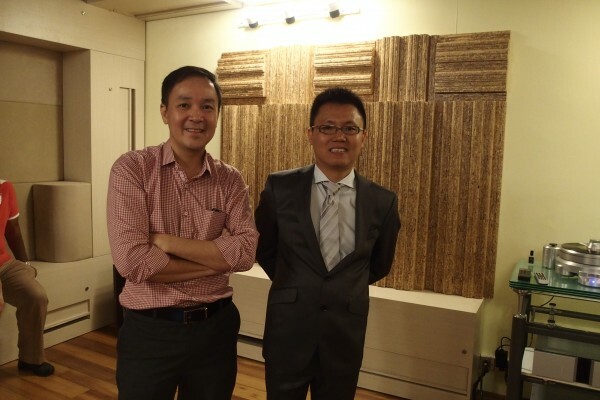 Mr Koo of Swedish Statement (right) looking really smart in a suit and an audiophile at the launch. Mrs Vitus and Mrs Koo. 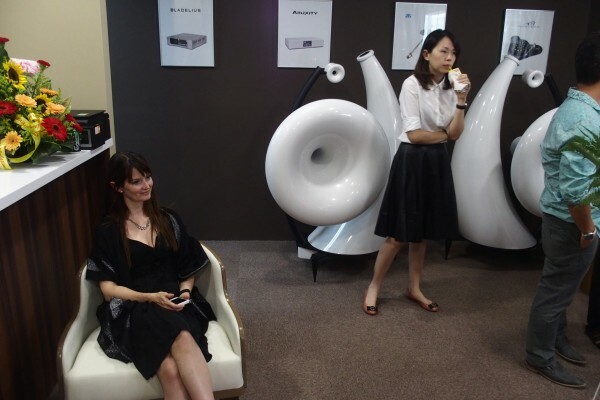 Note the huge The Horn speakers on static display. Guests helping themselves to a buffet lunch. 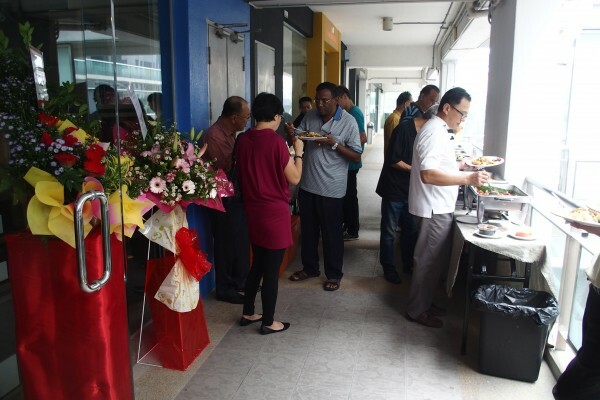 Guests having their buffet lunch along the corridor. Guests relaxing before entering the showroom. In the front section of the showroom. 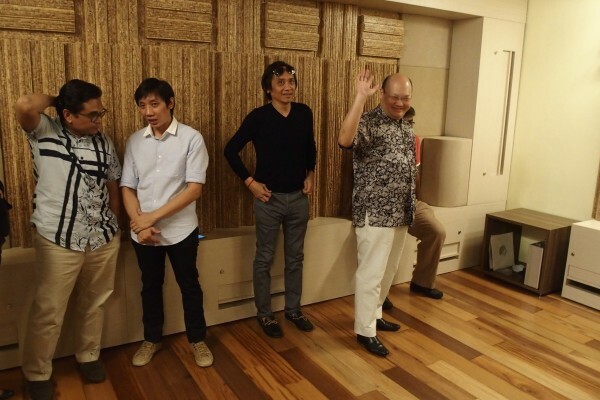 Inside the larger listening room were well-known audiophiles Datuk Danon Han (waving) and Dr Paris (beside Han). 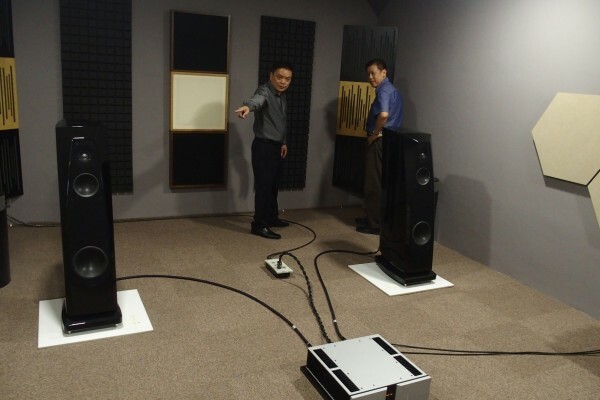 A guest listening to the tall pair of Chario Academy Serendipity speakers driven by Vitus Signature series components in the larger listening room. 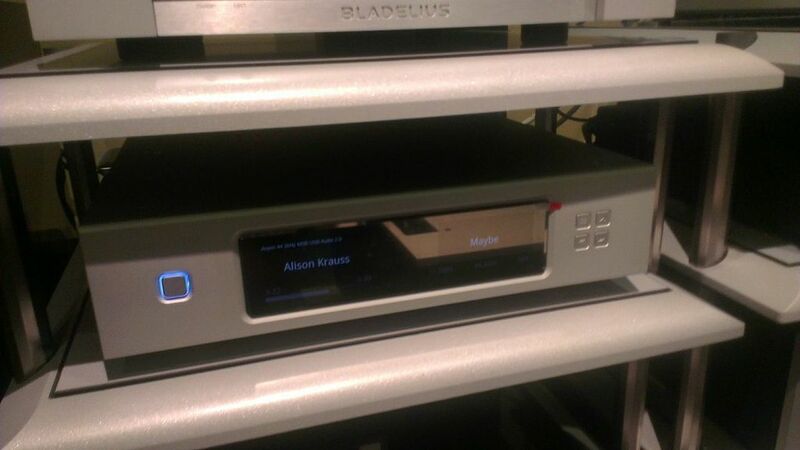 A Vitus CD player in the larger listening room. 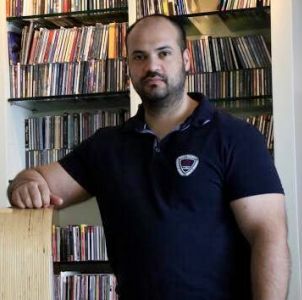 Eugene Ngoh and an audiophile in the smaller listening roo featuring Rockport speakers and Vitus amps. 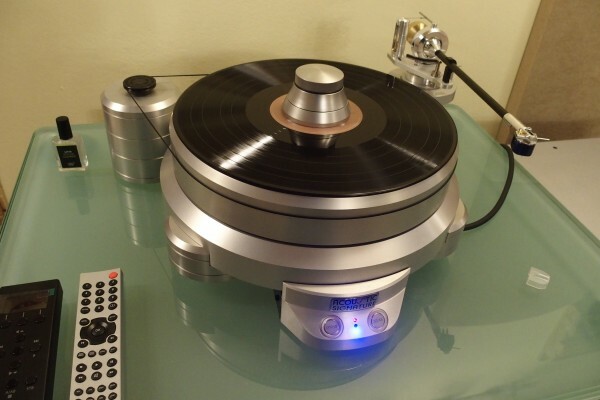 The Acoustic Signature turntable in the smaller listening room. 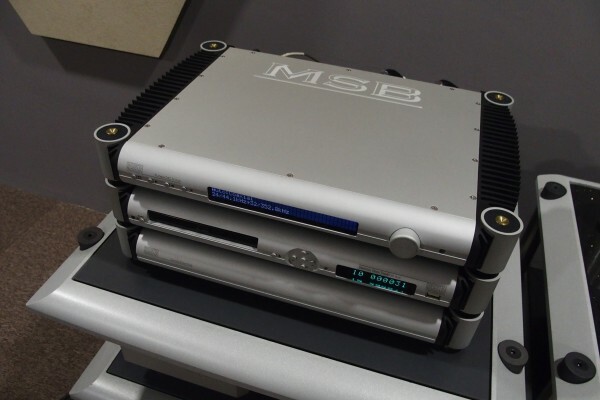 CD player and DAC from MSB Technology in the smaller listening room. 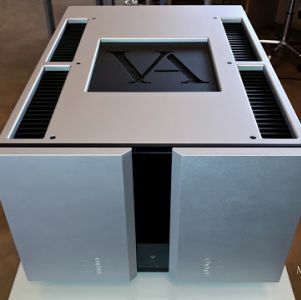 Later in the afternoon, the group of diehard audiophiles just had to listen to The Horn speakers with the Vitus Signature series components. 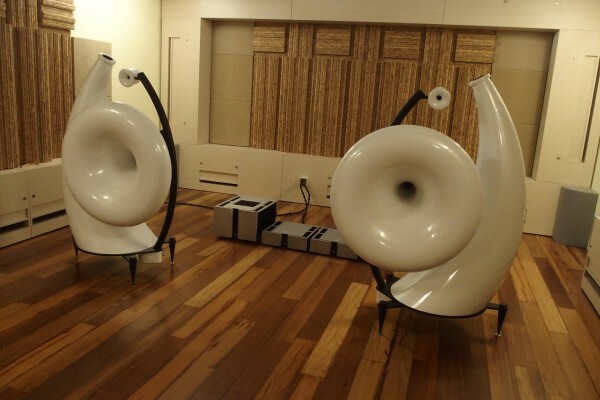 A sight to behold – The Horn speakers in the larger listening room. 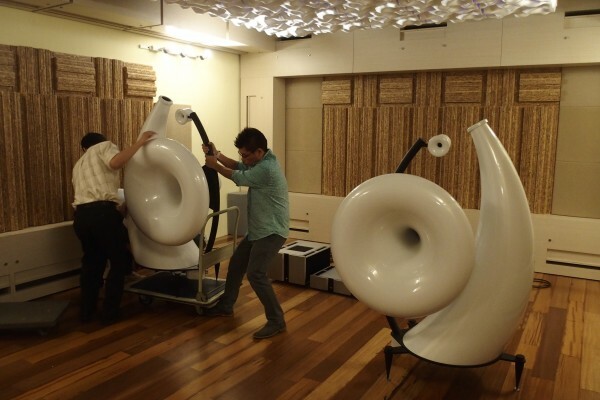 The speakers have not been broken in yet, so it is advisable for audiophiles to wait a while before listening to this huge pair of horns.